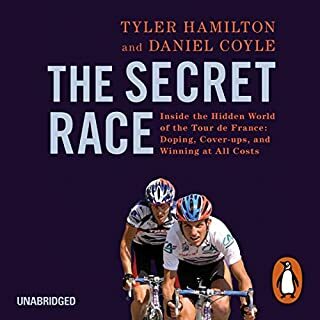 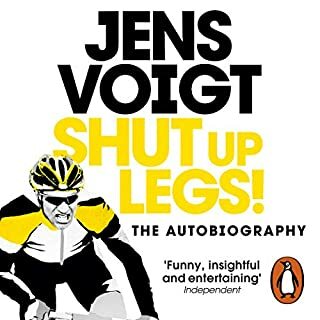 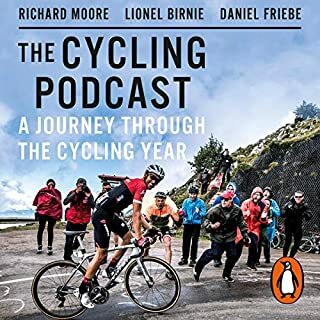 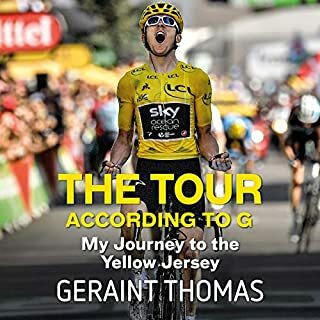 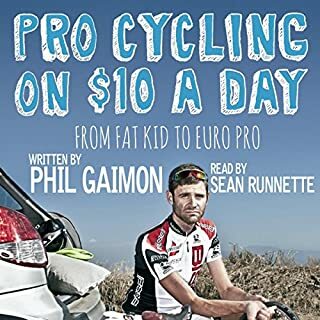 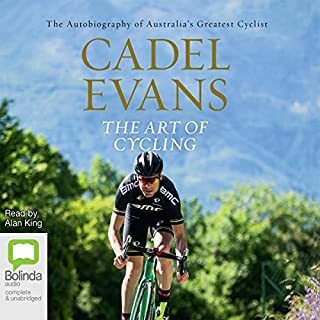 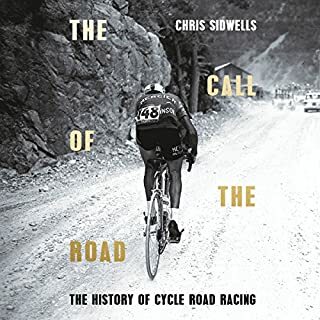 The Call of the Road reveals the epic battles of all of the racing seasons since the first Tour de France, looking beyond the results to see the drama - not just on the road but within the teams and between individuals - and the politics and scandal that continue to fascinate cycle road race fans everywhere. 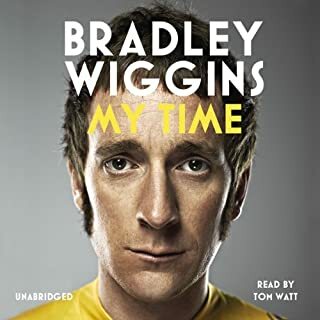 On 22 July 2012 Bradley Wiggins became the first British man ever to win the Tour de France. 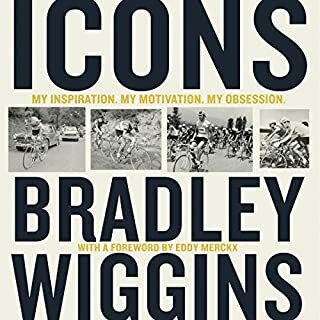 In an instant, 'Wiggo' became a national hero. 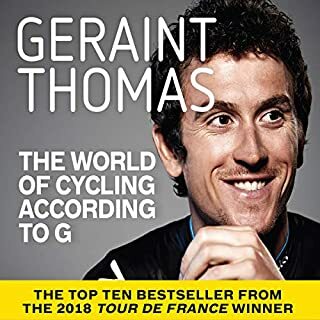 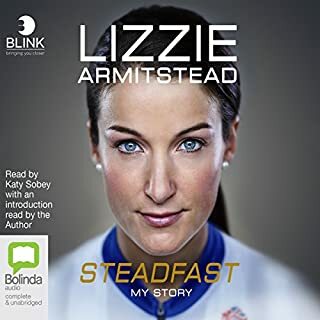 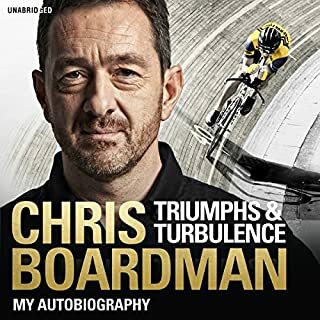 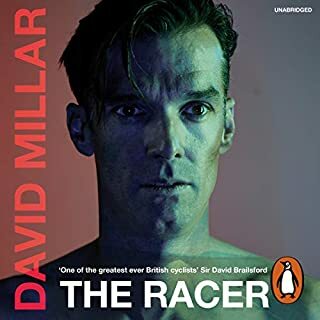 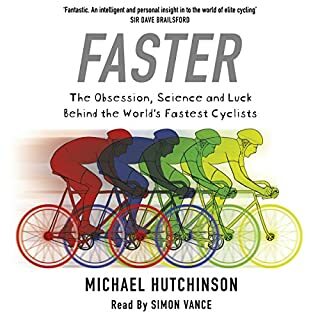 Ten days later, having swapped his yellow jersey for the colours of Team GB, he won Olympic gold in the time trial, adding to his previous six medals to become the nation's most decorated Olympian of all time. 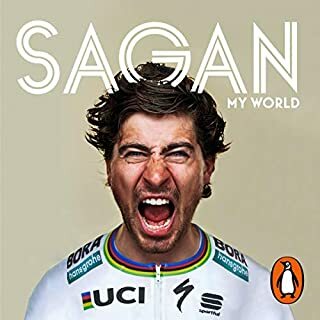 Outspoken, honest, intelligent and fearless, Wiggins has been hailed as the people’s champion. 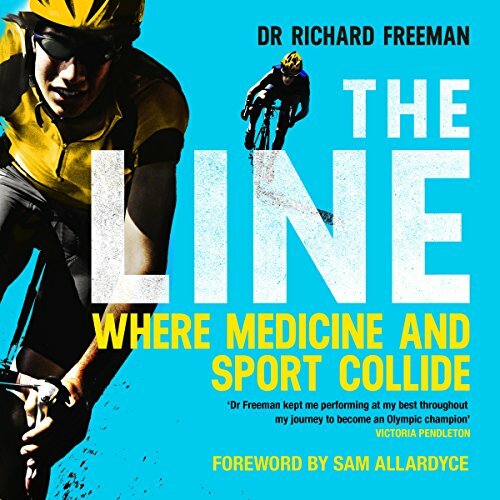 As team doctor for British Cycling and Team Sky, Dr Richard Freeman treated the world's most successful cyclists, such as Sir Chris Hoy and Sir Bradley Wiggins, Laura Trott and Victoria Pendleton. 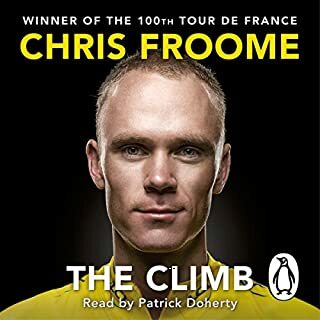 From 2009 until 2017, the 'Doc' was part of the team who became national heroes with Olympic and Tour de France victories.